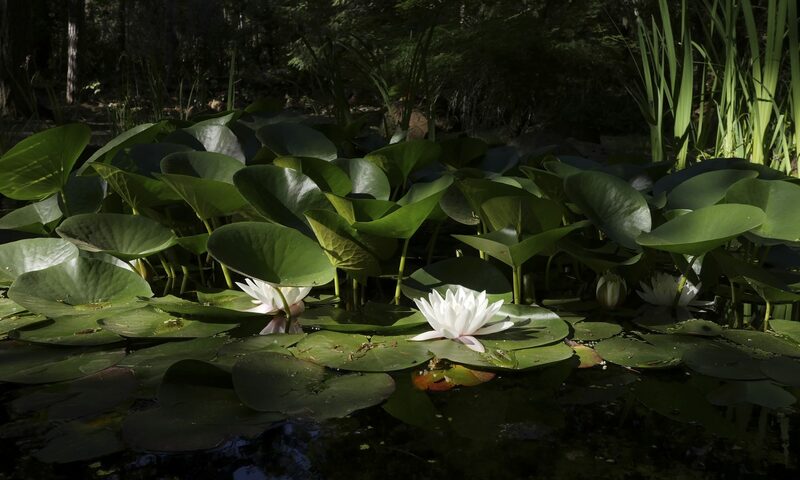 Ajahn Geoff (Thanissaro) at Tuesday Night Meditation, Yoga Samadhi, White Salmon, 6:30 – 8:00 pm. 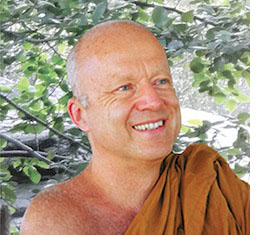 Ajahn Geoff will offer Dhamma reflections at Tuesday night meditation. TUESDAY NIGHTS — Meditation with the monks continues, 6:30 – 8:00 pm, at Yoga Samadhi, White Salmon, WA. NOVEMBER 11 — Half-Day Retreat with the monks in White Salmon, 1- 5 pm, at Yoga Samadhi. Cushions & chairs available. Last one in 2017. NOVEMBER 17 & 18 — Portland Friends of the Dhamma Visit Hermitage monks visit Friday evening and Saturday morning. For more information, visit PFoD website. Last visit in 2017. Ajahn Sek arrives to visit the Hermitage for about one month. Ajahn Sek is originally from Thailand, and ordained and practiced there. Recently he has been staying at Abhayagiri Monastery. You may remember seeing him when he came with the Abhayagiri group for a brief visit during our Pah Bah. Welcome Ajahn Sek! Tan Kondañño will be leaving after spending part of the last Winter Retreat with Ajahn Sudanto at Birken Monastery, then the remainder of Winter Retreat and a total of ten months at the Hermitage. Thank you for sharing your good nature and reflections with us, and for offering your skills and helpfulness to Ajahn Sudanto and the Hermitage. Ajahn Jotipalo (left) and Tan Sudhiro (right) arrive in late November to spend Winter Retreat at the Hermitage, and be here while Ajahn Sudanto is in Thailand. A warm welcome back to these familiar friends and former Hermitage residents. Ajahn Sudanto leaves for Thailand. He’ll return January 28. We’re starting to update our Facebook page again. Previous PostPrevious Pah Bah 2017: Thank You!